Lung cancer in non-smoking women is a distinct entity, but few studies have examined these patients’ healthcare-related experiences. Women with lung cancer and with no smoking history underwent a face-to-face semi-structured, audio-recorded interview that was analyzed with a qualitative inductive approach. Non-smoking women with lung cancer appear to endure a long trajectory from symptoms to cancer diagnosis to the initiation of cancer therapy. 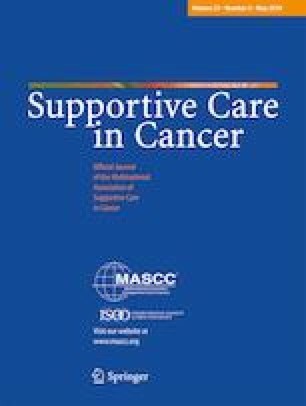 An awareness and acknowledgement of this long trajectory might help healthcare providers render more compassionate cancer care to these patients.